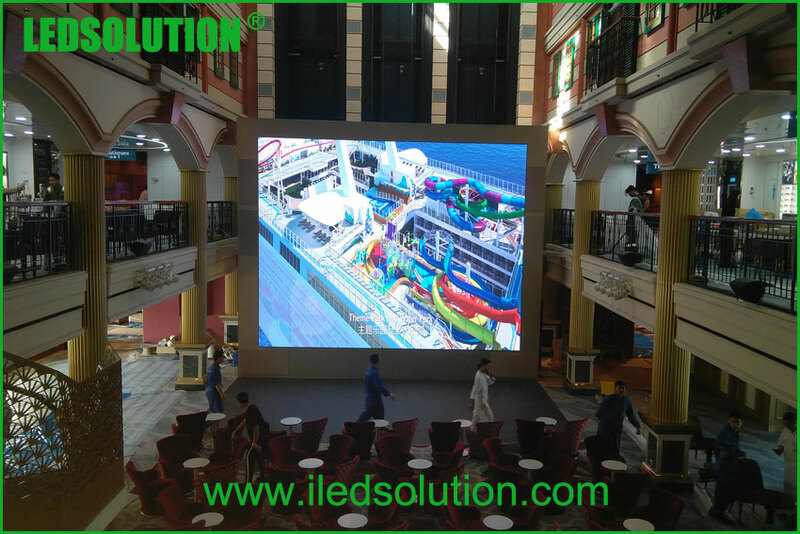 P3.91 die-cast LED display is very popular, for both rental and fixed installation. We export quite a lot of this product every year. It’s one of our best-selling. 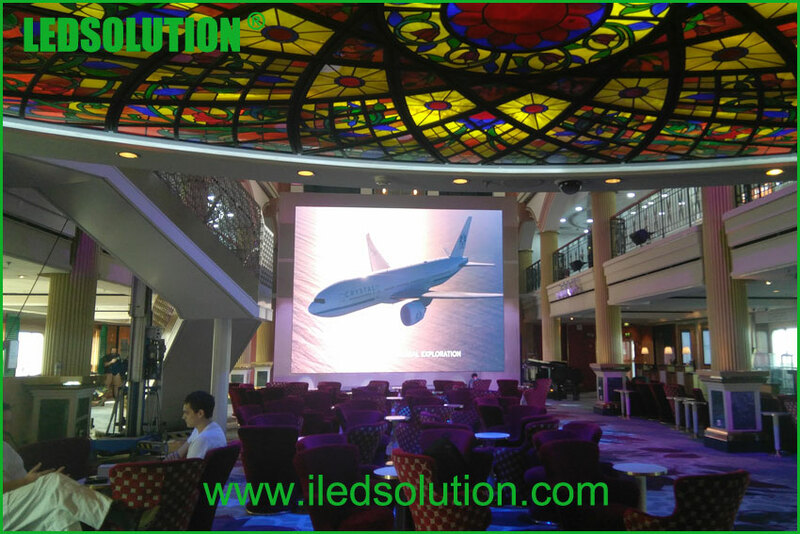 This year, LEDSOLUTION is offering more competitive price on this product, to support our customers. 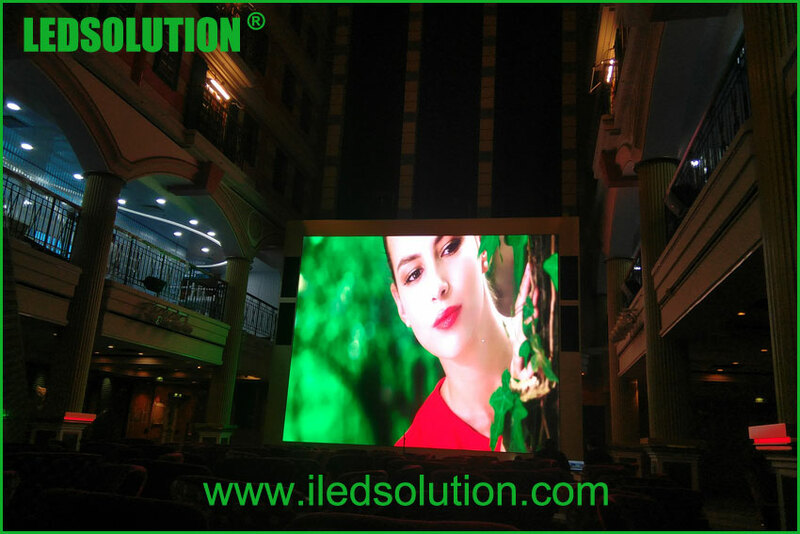 For large quantity, we offer extra discount. 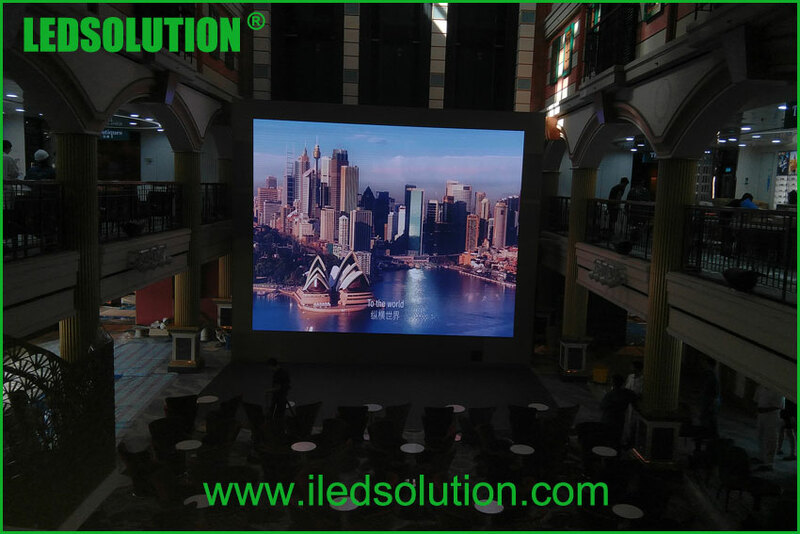 Inquiry us today to get our latest product information and prices.